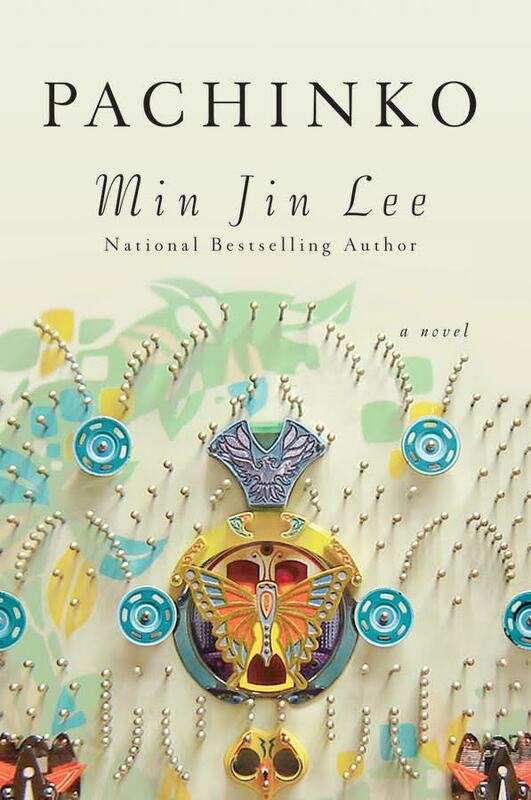 PennsylvAsia: Reading with Korean-American author Min Jin Lee, February 20 at City of Asylum. Reading with Korean-American author Min Jin Lee, February 20 at City of Asylum. The reading runs from 8:00 to 9:30 pm at Alphabet City on the North Side, and is free and open to the public, though RSVP is required.